Hello Cutie’s Mud Mask is the one treatment that gives you the skin you deserve.This is no ordinary facial mask. This mask uses the highest quality grade ingredients for you to receive all the benefits of Hyaluronic Acid, DMAE, Vitamin B3, Pomegranate and Green Tea Extract, Cucumber, Peppermint, Eucalyptus and Chamomille. This exclusive formula combines all these fantastic benefits in one simple to use product. We use only natural perservatives. No parabens, petroleums, sulfites or other harmful ingredients. These ingredients do not cause skin irritations or have harmful side effects to the skin and body. This powerhouse exclusive formula makes this mud mask very special. These high quality scientifically proven ingredients were carefully selected to correct most problems in the skin. We are passionate about skin care. Our philosophy was born with you having beautiful skin with real results. We’ve known for years the harmful chemicals, dyes, perfumes and preservatives that are in other products. Glam Essentials products are designed to give your skin the best absorption and effective results. 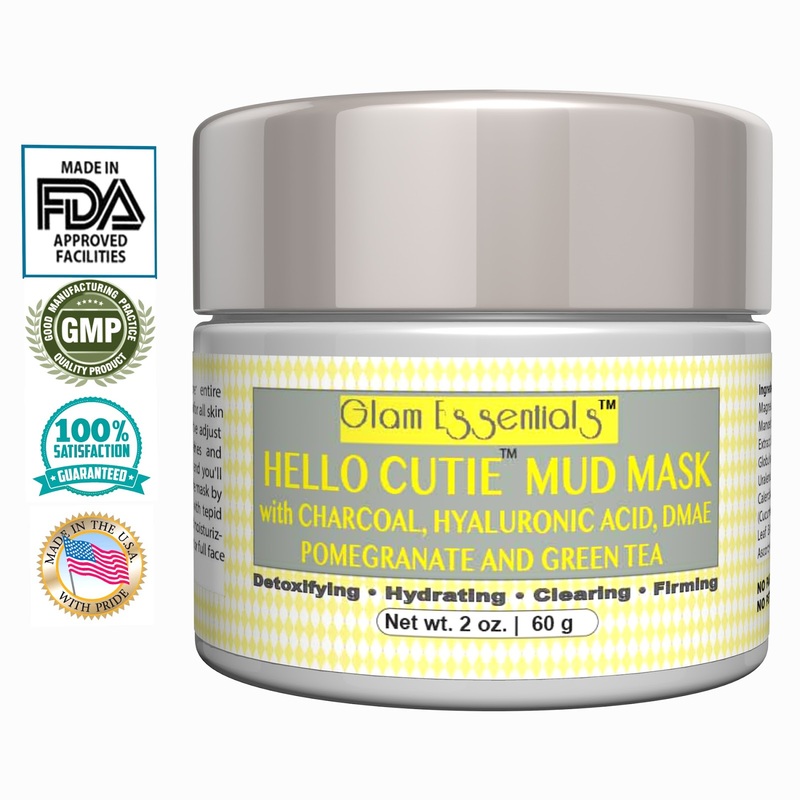 The Hello Cutie Mud Mask was created to provide regenerative and healing properties to aid in keeping your skin healthy. Regenerative properties means to restore your skin to its original youthful state by improving elasticity and brighten and even skin tone. 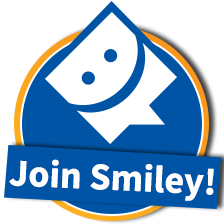 It's really beneficial for those with Acne, Eczema, and Dull Dry Skin. High Quality Scienfifcaly Proven Formula Means No Adverse Skin Reactions, Deep Hydration Cocktail That Leaves Your Skin Healthy, Clearer, Firmer, Tighter and Brighter. The Hello Cutie Mud Mask aids in reducing, preventing and reversing the signs of aging on dry, young or mature skin. Our specially blended, all natural and hydrating mud mask was formulated to specifically detoxify environmental toxins, shrink pores, clear acne and repair damaged skin. This unisex formula id designed for sensitive skin, women, men and effective for teens. Can be use for your entire face or use as a spot treatment. 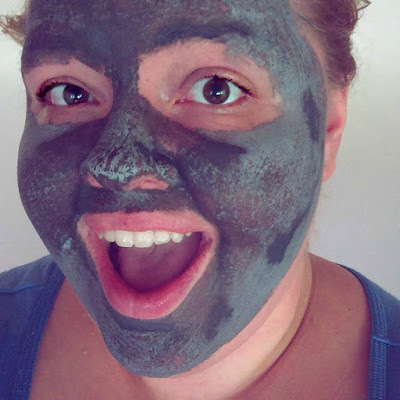 A mud mask to me should not only be good for your skin, but it should give you a great relaxing feeling. 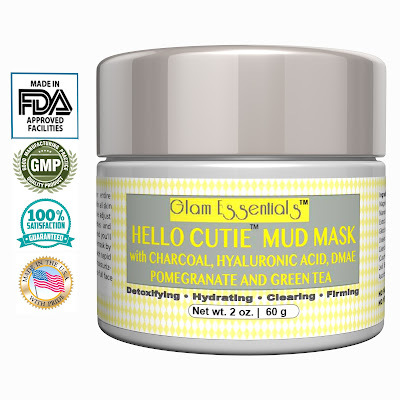 This Hello Cutie Mud Mask by Glam Essentials does both. First I love that they give you a brush to use with the mud mask. It not only makes things mess free, but it provides that extra bit of pampering. The mud feels so nice going on to the skin. Unlike MANY mud masks I have tried recently, this one has a decent scent to it. With the brush, I can easily get the mud into creases and small areas. Once it is on, I like to just relax for a bit. Sometimes cut a few cucumber slices and put over my eyes and just enjoy a nice at home spa session. After a long work day, it is sensational! The mud dries on my face fully within 20 minutes or so. Afterwards I just hop in the shower and wash it off. It comes off quite easily as well. It leaves my skin feeling very refreshed, soft, and hydrated. My skin has a "glow" to it after. 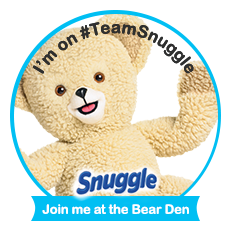 I finish by using a moisturizer to lock everything in and keep my skin soft. Personally I absolutely love this mud mask so much, I have tossed my other masks and currently I am only using this one. It is such a great mask to use on a weekly basis and give myself a bit of TLC!